We are tax advisory division of a CPA firm located in Auckland, New Zealand. We are registered with New Zealand and Australian accounting bodies. We specialise and understand New Zealand Tax and associated tax and accounting issues. Tax Accountant is highly specialised in New Zealand taxation. 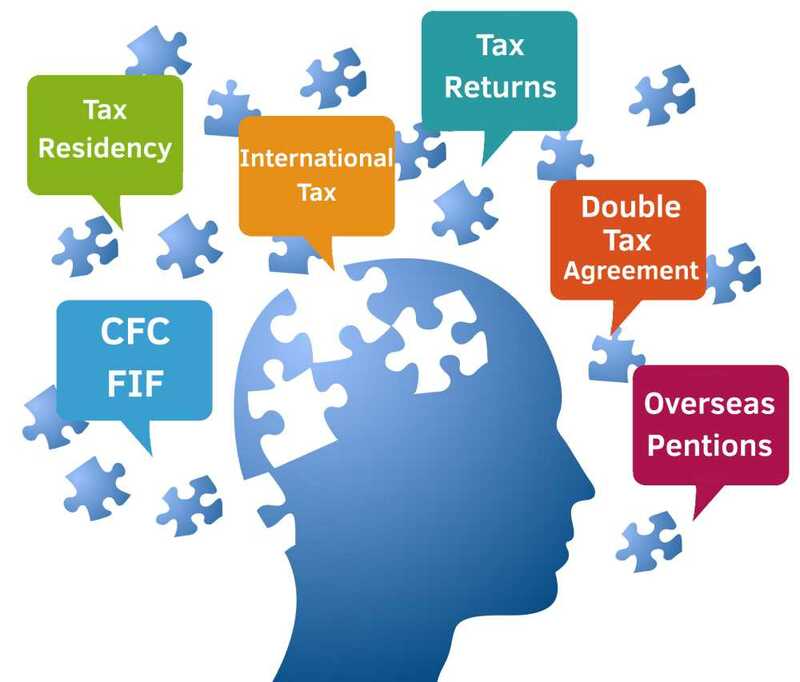 We provide taxation service and rely on our expertise and experiences. We offer our services to all business owners or individuals whether based in New Zealand or overseas. Our aim is to help you understand the New Zealand tax system and your tax obligations. Need your taxes done? Our highly qualified accountants will will make sure that returns are filed on time and send you reminders to pay your taxes on time to eliminate any interest and penalties. Need your Annual Accounts done? Our highly qualified accountants have the tools to take over all your paperwork. We will help you have proper understanding of your reports and help you get to know your position so you can make the correct business decision. Need tax advise? We are highly specialist tax advisors. We offer tax advise to all business owners or individuals whether based in New Zealand or overseas. There is no tax problem too big for us to solve. We are tax advisory division of a CPA firm located in Auckland, New Zealand. We are registered with New Zealand and Australian accounting bodies. We provide tax advisory services on New Zealand tax. The areas we can service are Companies, Trust and Individuals Income tax queries, NZ tax residency issues, complex GST/land transactions. We complete detailed review of your tax position and advice accordingly. We also assist with preparing and filing the return. Yes, we do offer tax preparation service. We can also provide fixed fee quotation where required. We do not offer free consultation, all our consultations are paid as it require in depth analysis to offer the right advice.. However, please feel free to email us your question and we can give you an estimate of the cost to answer. We can also discuss over the phone should you have any queries before engaging us.